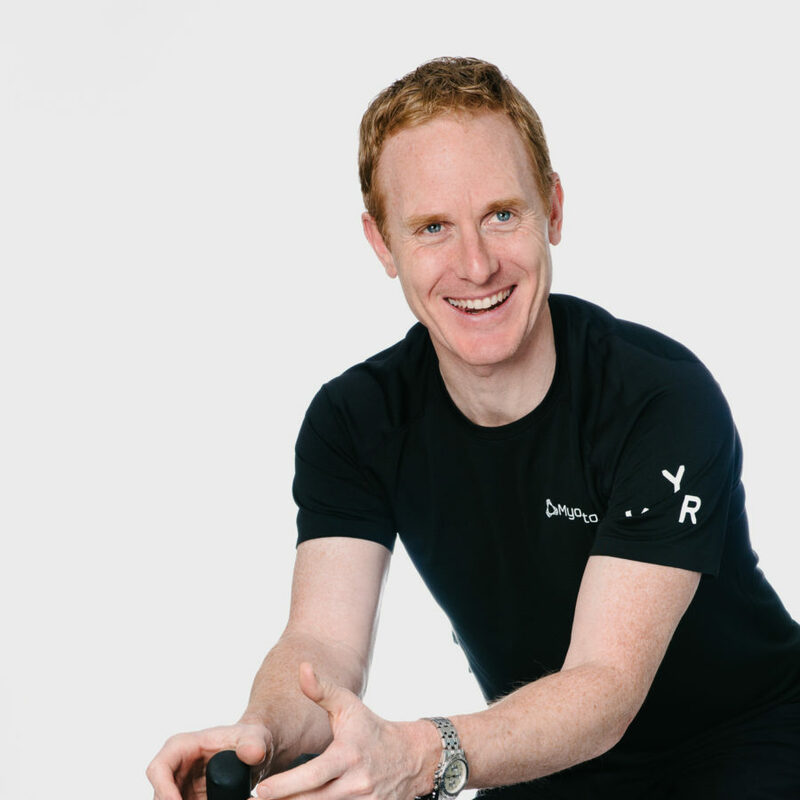 Nathan Vanderkuip has over 20 years of experience as a Physiotherapist in Vancouver, B.C. Nathan has treated Olympic professional and amateur athletes, but can help you no matter the reason you’re in the clinic. He prioritizes the important of working directly in collaboration with you and will always take time to help you learn. He’s an expert at bike fittings, which fits perfectly with his love of cycling. Nathan is a founding member of Team Finn and sits on the Board of Directors. He can be found around town rock climbing, hiking with his kids and teaching them to ride in bike parks!